The Salon Magazine’s Autumn/Winter issue is now out! 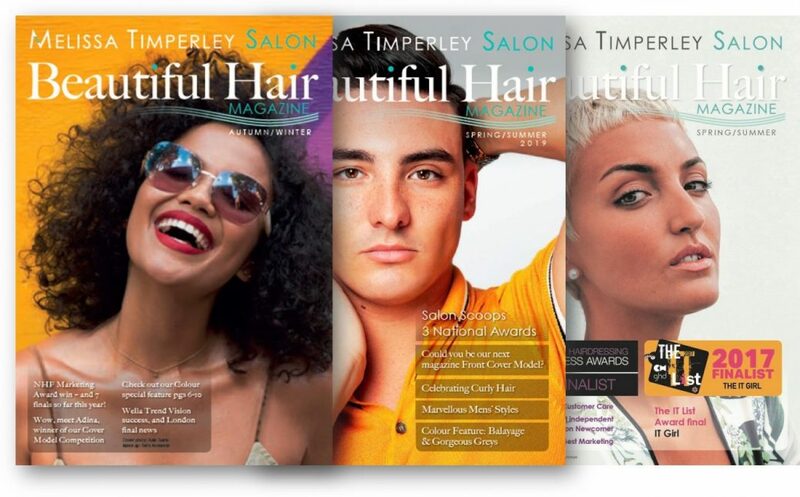 We’re very excited about the second issue of the Melissa Timperley Salon Magazine, which has just arrived in the Salon. 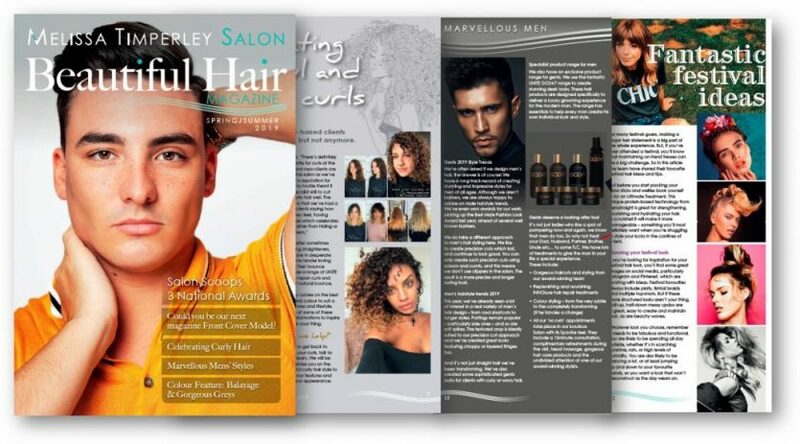 This Autumn/Winter issue is packed full of helpful tips and inspirational styles selected by our Manchester Salon Team. The Magazine will give you lots of ideas and advice for looking good as the weather turns colder. 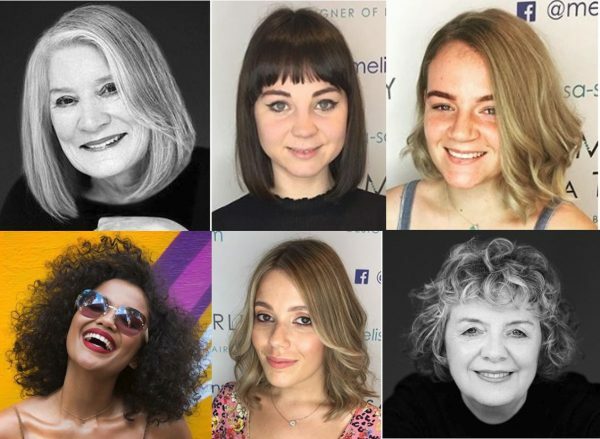 It also shares the latest news from the Manchester Salon, such as introducing new members of the team and the launch of our new treat and gift cards. 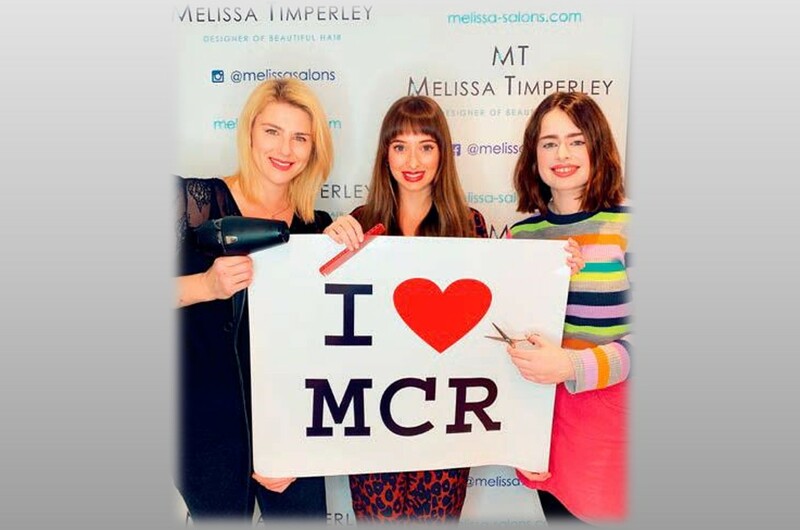 The Magazine is available at our Manchester Salon. 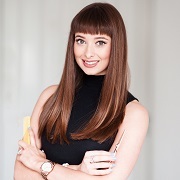 You can also contact the team for an electronic copy.